Israel will realign with the U.S. on daylight savings time, beginning officially at 2 a.m. Friday morning. 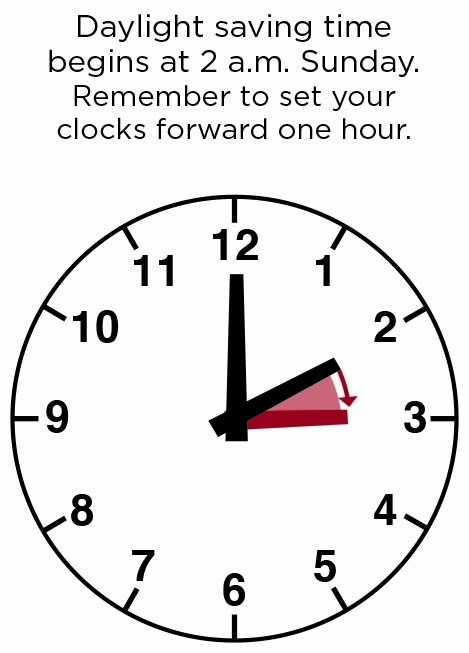 Clocks are to be moved forward by one hour. The time difference between Yerushalayim and New York will again be 7 hours. Daylight savings will extend this year until Sunday morning, October 28/29 when clocks will be moved back an hour.